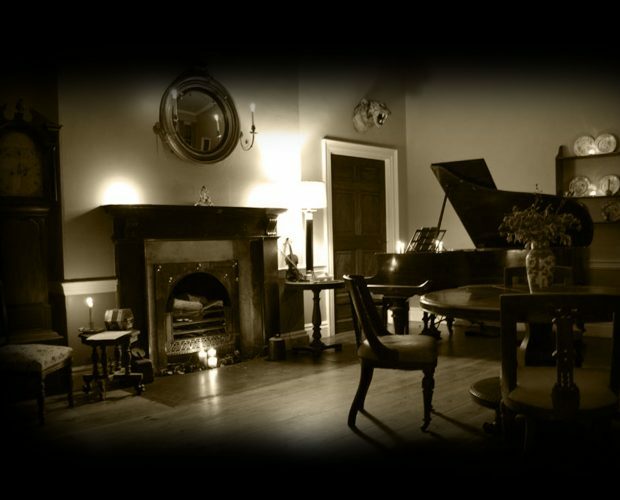 We cordially invite you to celebrate this New Year’s Eve in spectacular fashion with a Roaring Twenties party inside Bellurgan Park house. 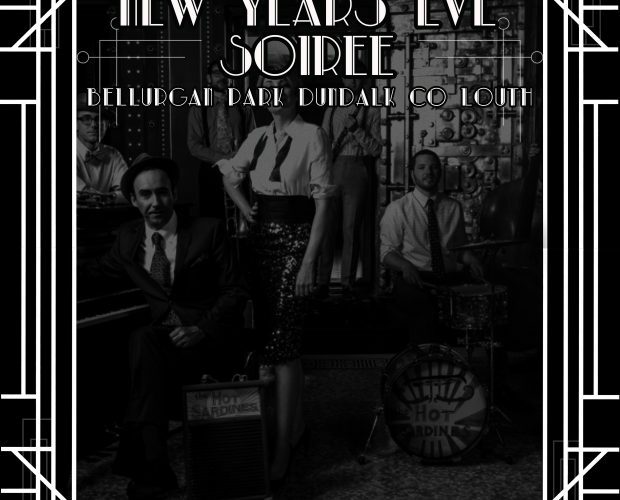 This New Year’s Eve we will yet again take you back in time to the age of decadence and opulence, gentlemen and gangsters, cocktails and bootleg liquor. 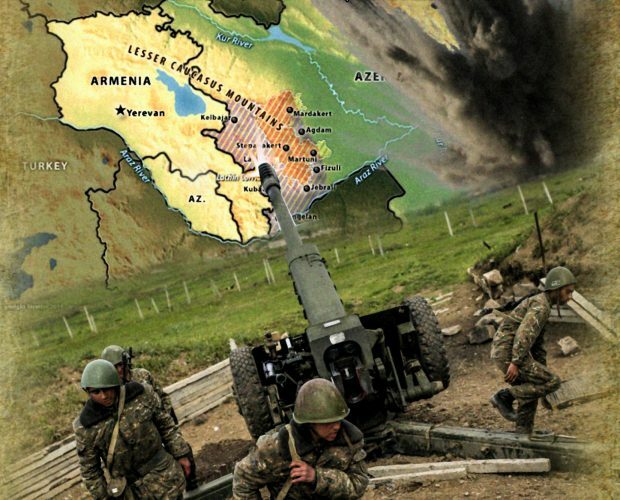 Armenian forces have prepared an attack force comprised of units drawn from multiple battle hardened battalions to take back land seized by Azerbaijani troops in April. Armeni commanders are prepared for a tough fight as the ground seized during the April actions has the tactical advantage of height and the Azerbaijani military has had months to reinforce existing military positions and prepare adequate defences. 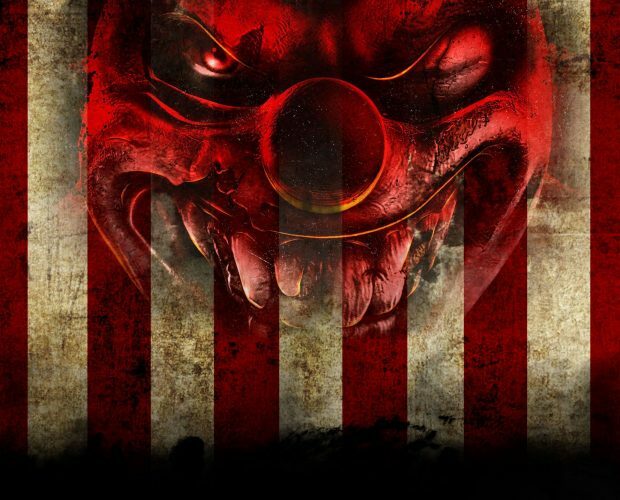 Roll up Roll up, this year the Festival of Horrors presents “the CarnEval” featuring the terrifying spectacle of the Freakshow Museum, Circus Mentus, the Funhouse and many more carnival attractions. Prepare to be amazed, petrified and disgusted all at the same time! 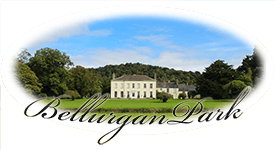 Returning for another night of traditional, folk, blues, jazz & roots music, The Bellurgan Park Sessions features two stages in an idyllic setting. Tickets are limited, over 18’s only.